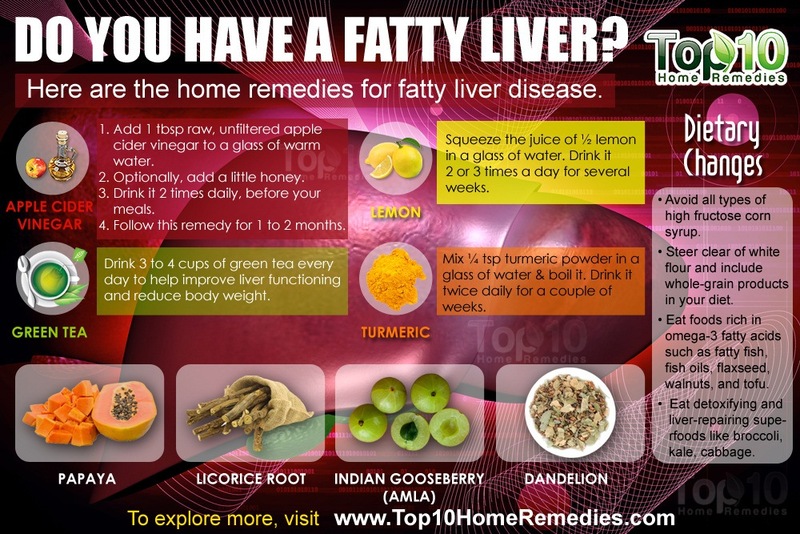 In simple terms, fatty liver disease means an accumulation of fat in the cells of the liver. The liver is the largest organ in the human body. It performs the essential function of digesting food, storing energy, regulating blood sugar and cholesterol levels, filtering toxins from the body, and fighting disease and infection (1). The liver is a hardy organ that is capable of regenerating itself. But protracted alcohol abuse diminishes this regenerative power of the liver, resulting in severe, and permanent damage to the liver (2). 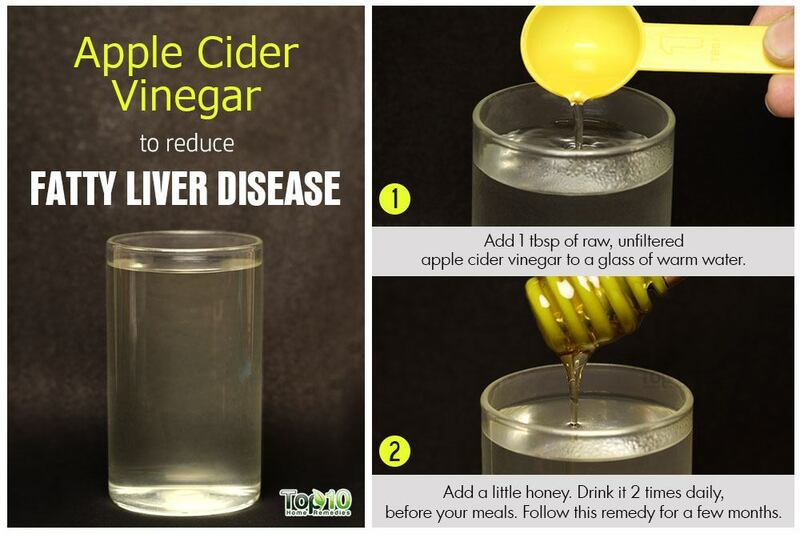 It concluded that apple cider vinegar protected the blood cells, kidney, and liver from injury due to oxidation, and also lowered the lipid levels in the blood. It also enhanced the levels of antioxidant enzymes (3). A study in the Journal of the Academy of Nutrition and Dietetics in 2005 revealed that apple cider vinegar can cause burning of the esophagus in some people who drink it undiluted (4). Both limes and lemons are rich in flavonoids. Some of the major flavonoids in lemons are eriocitrin, narirutin, hesperitin, naringenin, etc. (5). Eriocitrin, the major flavonoid of lemon, was demonstrated to have a lipid lowering effect on total cholesterol, triglycerides, and phospholipids in rats fed with a high-fat, high-cholesterol diet (6). Another study published in 2014 concluded that eriocitrin, a powerful antioxidant, repairs fatty liver disease caused by a high-fat diet in rats by stimulating the cells to produce new mitochondria (7). Also, a 2014 study published in the journal Clinical and Experimental Pharmacology and Physiology found that naringenin helps ease liver inflammation (8). 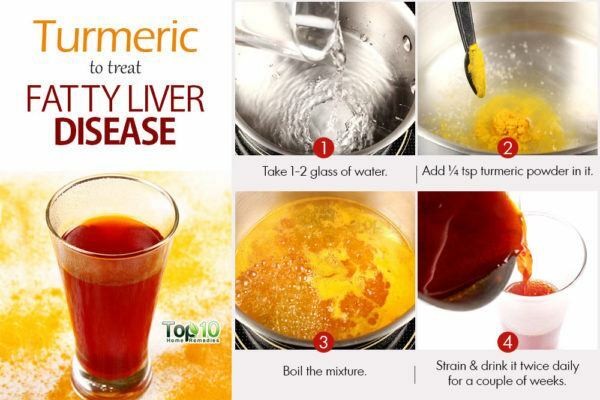 It helps detoxify and metabolize fat accumulated in the liver and promotes proper liver function. 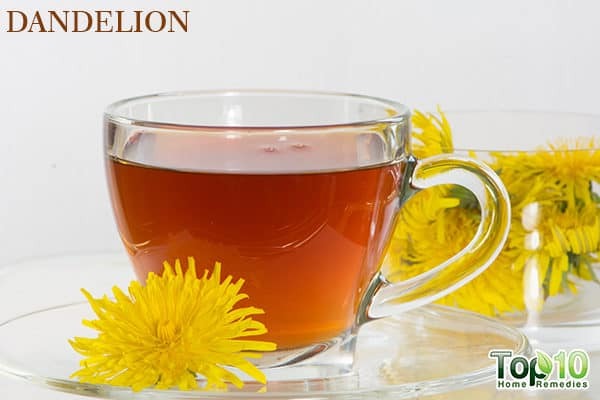 Lab experiments revealed that dandelion flower extracts were able to inhibit the oxidation of lipids (9). Also, a 2013 study published in the journal Food and Chemical Toxicology found that dandelion leaf extract helps in the prevention and treatment of obesity-related non-alcoholic fatty liver disease in experimental animal models (10). 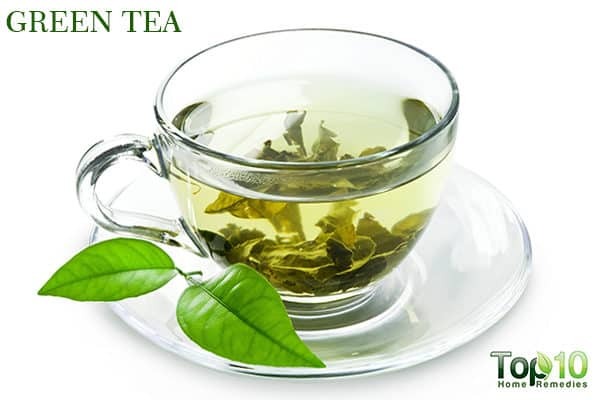 Among the flavonoids present in green tea, catechin is a major component that has been in the research limelight because of its anti-tumor and antisclerotic effects. The other main tea catechins are epicatechin, epicatechin gallate, epigallocatechin (EGC), and EGC gallate (EGCG) that have been found to reduce oxidative stress and exhibit anti-viral, anti-allergenic, anti-diabetic effects (11). In addition, catechins were reported to affect lipid metabolism by diminishing the triglyceride and total cholesterol levels in experimental animal models and increase the use of energy. 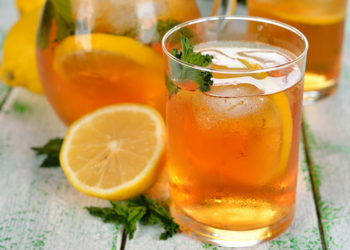 Studies on green tea extracts and catechins reveal that they have a protective effect against non-alcoholic fatty liver disease by decreasing the oxidative stress, inflammatory response, and maintaining the energy balance (12), (13). According to a 2013 study published in the International Journal of Molecular Medicine, green tea with high-density catechins improves liver function and fat infiltration in patients suffering from non-alcoholic fatty liver disease (NAFLD) (14). Another randomized clinical trial study done in 2016 reported that green tea extracts improved the serum levels of liver enzymes in NAFLD patients (15). These properties enable it to alleviate conditions like cancer, cardiovascular disease, gastrointestinal inflammatory diseases, arthritis, Alzheimer’s disease, etc. (16). In a randomized trial conducted in 2016, a short-term supplementation with curcumin reduced the symptoms associated with fatty liver in NAFLD patients and was found to decrease liver fat (17). However, more research is still needed. 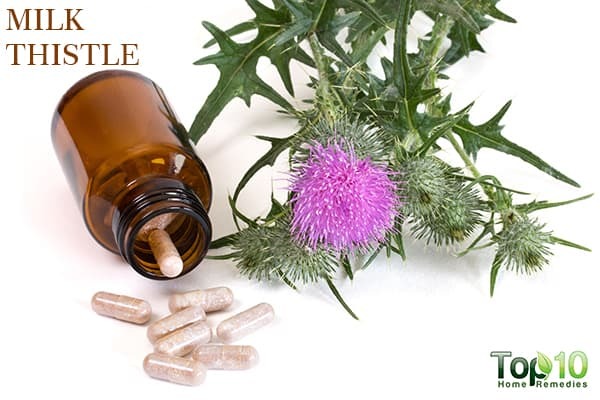 According to the University of Maryland Medical Center (UMMC), milk thistle has anti-inflammatory properties and is known to protect liver cells from toxins and also promotes regeneration of damaged liver cells (18). Milk thistle is helpful for fatty liver, especially when caused by excess alcohol consumption or diabetes. It is also used to treat physical ailments ranging from a common cold to liver disease (19). The biologically active components of licorice are liquiritins, liquiritigenin, glycyrrhizic acids and flavones. 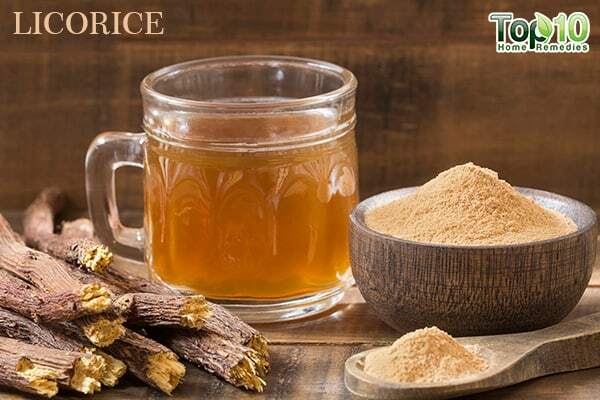 According to a 2012 study published in the Phytotherapy Research journal, licorice root extract helps decrease transaminase activities of liver enzymes called ALT (alanine aminotransferase) and AST (aspartate aminotransferase) in non alcoholic fatty liver disease (20). 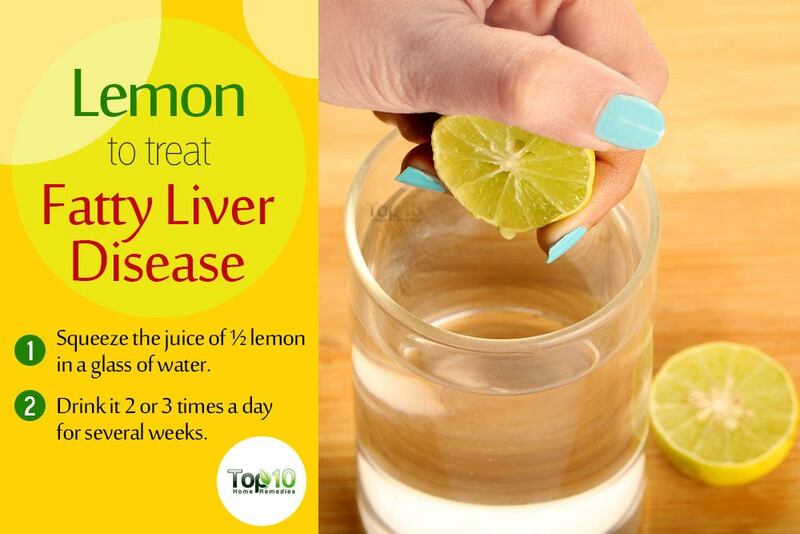 It also prevents liver damage due to heavy metals and toxins. Another study in 2016 demonstrated that licorice could arrest the advancement of liver injury due to alcohol through antioxidative and anti-inflammatory mechanisms (21). 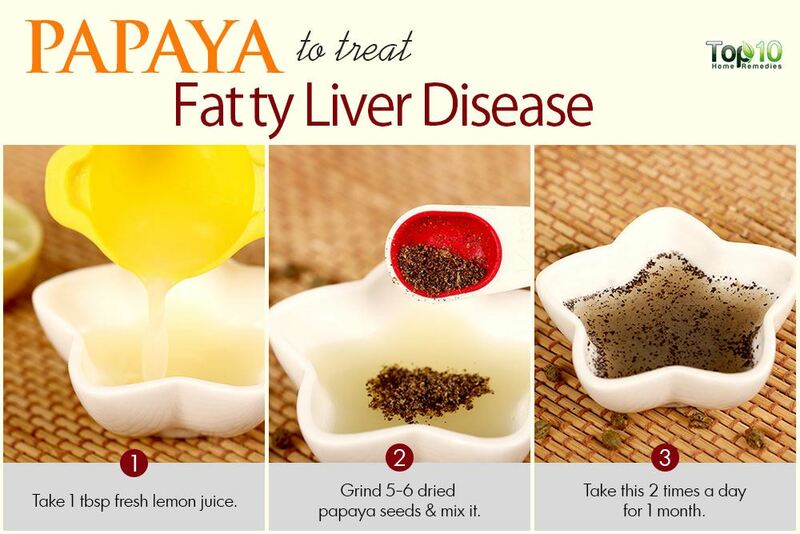 In a study published in 2010, water-soluble and alcohol-soluble extracts of papaya were investigated for its hepatoprotective effect. The study demonstrated that both types of papaya extracts were able to exert a hepatoprotective effect against the liver damage caused by carbon tetrachloride (22). 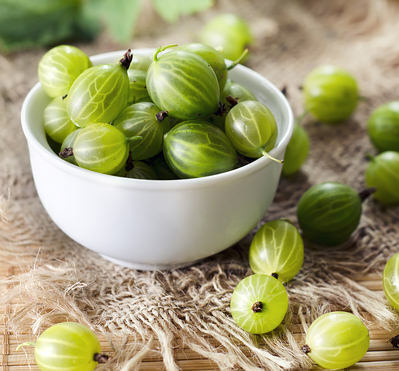 Dietary supplementation with gooseberry juice extract and quercetin (active ingredient of gooseberry) was reported to successfully protect the liver from toxic damage caused by alcohol and paracetamol, a pain reliever (23). These results were validated through other studies where amla extracts protected the liver from damage caused by TB drugs (24). Dietary modifications go a long way in preventing and managing metabolic disorders like NAFLD. Among several dietary proposals for NAFLD patients, Mediterranean diet is one recommendation which has several benefits. 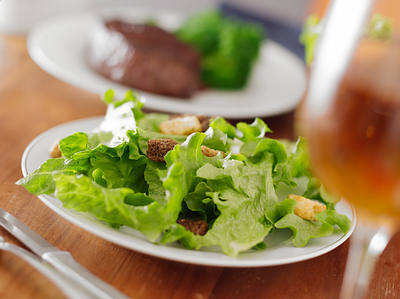 Whole grain foods, nuts, fresh fruit, and vegetables form the crux of the Mediterranean diet (25). 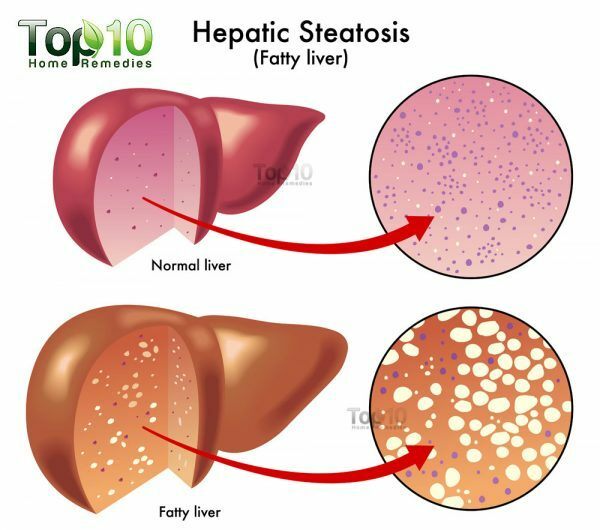 Pezeshki A, Safi S, Feizi A, Askari G, Karami F. The Effect of Green Tea Extract Supplementation on Liver Enzymes in Patients with Nonalcoholic Fatty Liver Disease. Int J Prev Med. 2016;7:28. doi:10.4103/2008-7802.173051.